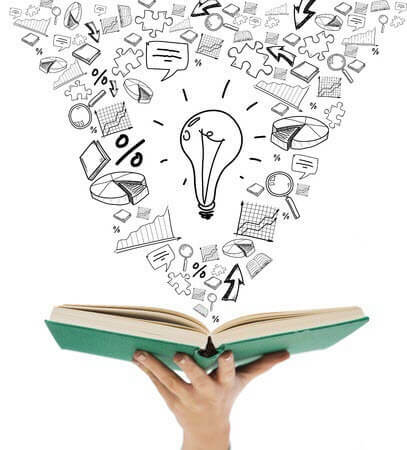 Book reviews are essential because they help potential readers make a purchase decision. Sending out review copies for potential review is something every author should include in their marketing plans. The more people who know about your book, the better the chance of building word of mouth buzz. 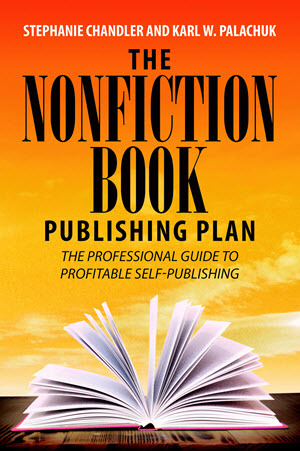 Plan to send out 50 to 500 review copies of your book in both print and digital formats. If you’ve been wondering how to get more book reviews, below you will find a comprehensive list of book review sources, including both free and paid options. A note on paid options: We do NOT advocate paid services that promise to churn out X number of manufactured book reviews based on how much money you spend with them. However, we have included a listing of reputable services that offer quality reviews. Amazon Reviewers – Reviews on Amazon are hugely important to the success of a book. Potential buyers look to reviews to help make a decision to buy, and Amazon’s algorithms factor in the number of reviews a book has generated. The more reviews a book receives, the better the likelihood of that book showing up higher in Amazon search results. Each Amazon book reviewer has a public profile, and many include their email addresses and website information (many top reviewers are also bloggers—for even greater exposure). These reviewers WANT to be contacted and offered free review copies! Look for reviewers of competing titles, send an email and ask if he/she would like to receive a review copy of your book. Industry Bloggers – Seek out bloggers who cover topics of interest to your target audience or industry. 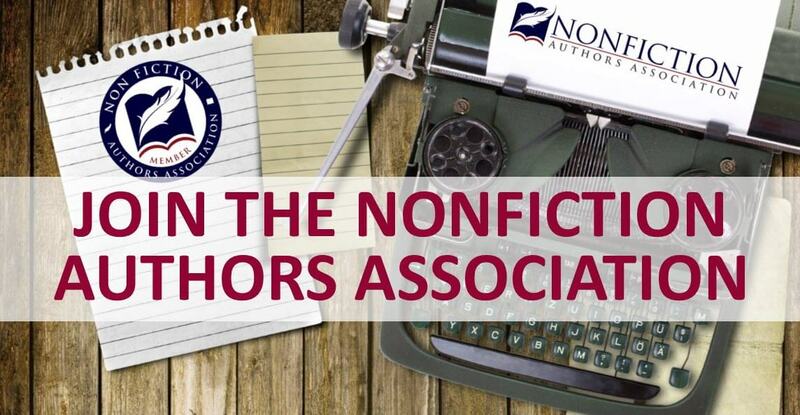 See if they conduct book reviews, publish book excerpts or interview authors. Google searches should help you compile a list of bloggers to contact. Major Media Bloggers – All of the major magazines and newspapers now host blogs (from The New York Times to Cat Fancy Magazine), and many of those blog posts are written by unpaid contributors. Seek out freelance contributors who cover topics related to your target audience and offer up a review copy. Email Subscribers – Periodically send a note to your mailing list subscribers gently reminding them that book reviews help sell books and that you’d greatly appreciate it if they would post a review for your book. Midwest Book Review – A wonderful organization that supports indie authors, Midwest Book Review has been around for years and reviews printed books for free. Smaller Publications – Don’t overlook trade association newsletters and magazines, plus smaller magazines and even hometown newspapers. Your Website – Create a Review Copy Request form on your website. Ask visitors to provide you with details, including website link and size of audience, in order to qualify to receive a complimentary review copy. Contest on Your Site – Consider using Rafflecopter, a simple program that you can plugin to your site to host a book give-away contest—it’s free! Gently ask (and remind) contest winners to post reviews after reading. Experience Project – This site features groups built around some very personal topics—from surviving abuse to living with addiction. Find topics related to your book and invite members to receive a complimentary review copy via Experience Project. Book Clubs – Offering your book to book clubs for free can be a great way to generate reviews and buzz for your books. 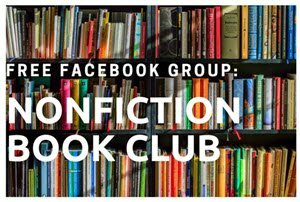 Search for book clubs by genre online and via Meetup.com. See also: From Left to Write, Book Club Reading List. Goodreads Giveaways – More than 40,000 people enter to win books from Goodreads Give-aways each day. Authors can offer up books for free to this program and specify the number of days the promotion will run (they recommend 30 days). An average of 825 people enter to win these promotions, and Goodreads selects the winners at the end and sends authors a CSV file with addresses. When mailing copies of books to winners, be sure to insert a note requesting that the recipient write a review if they enjoy the book. ***Note that if your book is enrolled in Amazon’s KDP Select program, you will not be able to participate in the sites listed here that conduct free ebook give-aways (a major downside of the Kindle exclusive distribution clause). Noise Trade – This site allows you to list your ebook as a free give-away for any length of time you choose. In exchange, readers provide their email addresses, which you can download for follow-up. They can also provide a “tip” for authors, resulting in small fees potentially earned for books listed on Noise Trade. Social Media – Invite your audience to become book reviewers. You can share a link to your “Review Copy Request” form on your website or conduct a contest to give away several review copies. You can also start early and build a waiting list for reviewers well before you book is published! Giveaways at Events – Whenever you donate copies of your book for raffle prizes or gifts, include a note asking the recipient to review. Peers, Clients, Family, Friends – While you want to be careful asking family and friends to write reviews because you don’t want all of your reviews to appear biased, it certainly doesn’t hurt to ask the people you know to read your book and share an honest review. 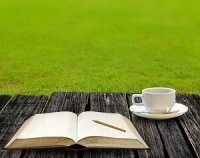 Review Communities – There are numerous communities where writers can share their work and get feedback. This is a great way to build some interest and create fans before your book is published: Wattpad, WeBook, WidBook. Book Life – Hosted by Publishers Weekly, submit your book for free for review consideration at Book Life. Readers Who Contact You – As an author, you should expect that your readers will periodically contact you, either via email or social media, to let you know they enjoyed your book. When this happens, always reply with gracious appreciation and suggest that the reader could help you by posting reviews online. NetGalley – For a modest fee, you can list your book in the NetGalley directory and make it available for their 300k + reviewers to choose from. Kirkus – An established and reputable company, Kirkus provides professional-level reviews for a modest fee. Foreword Magazine – Reputable reviews for indie authors via Foreword. BookBub – The top service for paid email campaigns to promote books via BookBub. Also BookSends. Author Buzz – Get book announcements out to libraries, bloggers, book clubs and more via Author Buzz. Bargain Booksy – If your ebook is priced for sale between $.99 to $4.99, you can purchase an email promotion to members on Bargain Booksy. See also Free Booksy. Facebook Advertising – You can take advantage of a number of advertising options via Facebook to promote your book is available for review. You can boost posts to your fans and their friends, target ads by various demographics and keywords, and even target ads to fans of a competitor’s Facebook page. Learn more about Facebook Advertising. Do you have another option for getting book reviews? Feel free to share in the comments below! 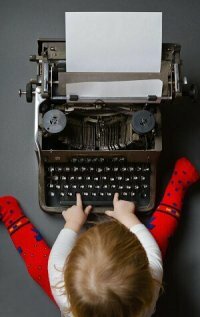 15 Comments on "How to Get Book Reviews: 50+ Resources to Generate Book Reviews"
I didn’t see Story Cartel in this list. Is that one you’d recommend for a non-fiction book? Thanks! I’m glad you mentioned Story Cartel. 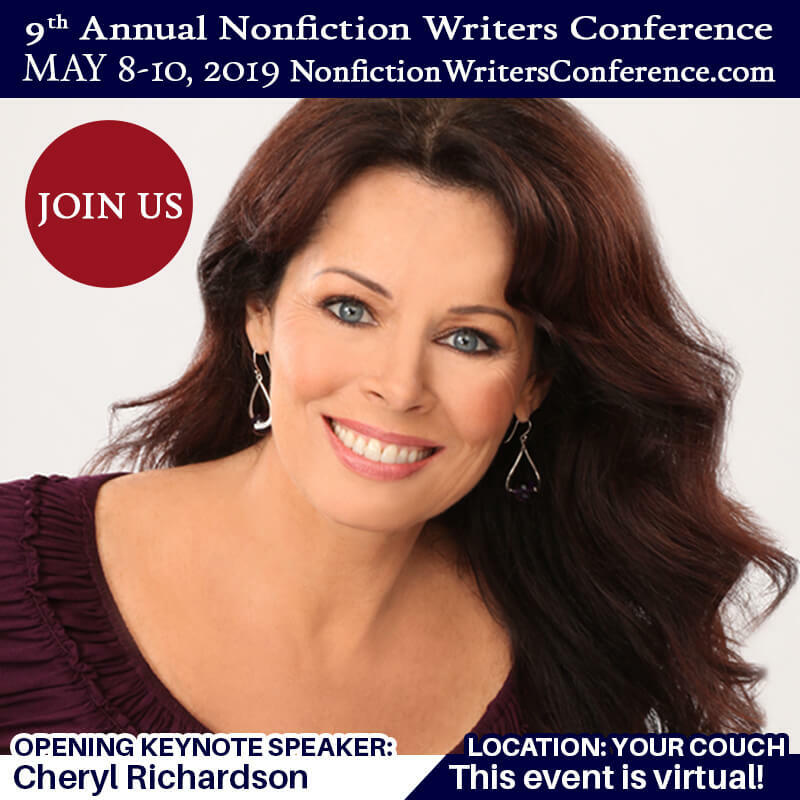 It’s a great resource for fiction writers, but at this moment there are a grand total of 8 nonfiction titles listed on the site! Five in General Nonfiction and three in Biography. 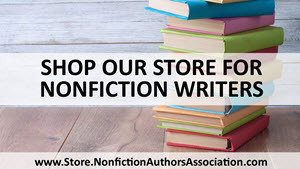 No other nonfiction genres are currently offered there. On the flip side, the low number of competing titles could possibly work to your advantage. I’m just not sure how many nonfiction readers are looking for titles here. Since there is a fee involved in participating, I’d proceed with some caution. Thank you very much for this list. Reviews are so important and finding reviewers isn’t easy. Thanks for sharing these resources! I’m glad you mentioned that fees aren’t always a red flag. 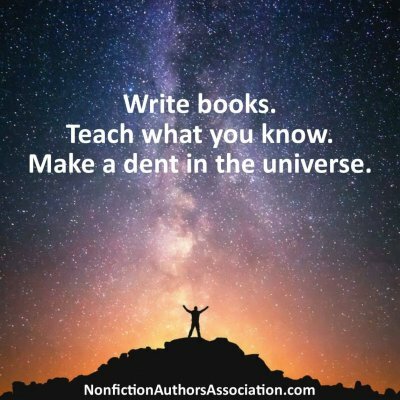 Many resources advise authors to never pay for reviews. What they’re usually referring to is paying someone to write a positive review of your book. However, bloggers and other site owners have to spend a lot of time reviewing a book, from reading it, to writing the actual review, and on to promoting it on social media, etc. Expecting them to do so for the price of the book is unreasonable. Some will because it’s a hobby or they monetize in another way, but many will charge an administration fee for an honest review. Like any other form of advertising, it can’t always be free. There is indeed a fine line when it comes to paying for reviews. The real problem is that there are services out there that promise to generate reviews for books, but they aren’t at all reputable. It is also against Amazon’s policies to allow paid book reviews. Fortunately, there are plenty of free reputable book review options, and a few paid services (Kirkus, Foreword) that are worth consideration too! Great resource. I’m working on my second book. I found that reviews were helpful with the first one but it was hard to find reviewers. (A google search helped but not all reviews led to traffic, much less to sales.) Thanks for spelling things out! We’d love to hear back from you about your success in getting reviews this time around. Good luck! The task of marketing books is daunting. Thanks. I am completing your list this week! I sent my first book to family and friends. Their encouraging reviews gave me courage. It’s nice that we can count on family and friends to cheer us on! The success of my Looking Good in Print: A Guide to Basic Design for Desktop Publishing, was due to my original publisher–Joe Woodman of Ventana Press–investing heavily in making review copies as easy to obtain as possible. Although many traditional publishers thought he was out of his mind, Joe was placing **open cartons** of Looking Good in Print in the press rooms at large personal computing and publishing trade shows. Anyone with a press pass could just walk in and pick-up a copy. So, whereas, other publishers were distributing press releases, Joe was handing out actual copies! His nontraditional/review-oriented approach paid off; Looking Good in Print went on to sell more than 375,000 copies around the world. 2. Another part of his strategy which paid off was providing an accompanying press release that was contained numerous, detailed “review-like” phrases and text which sounded more like reviews than a press release. Many of these paragraphs were included, verbatim, in published reviews. An easy tactic to implement–many reviewers in fast-growing publications appreciate the “Cliff Notes” assistance the press releases contained. 3. 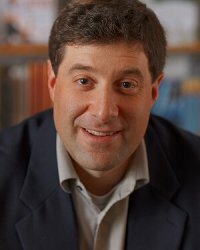 Finally, I currently review business and marketing books for the Content Marketing Institute, a round-up of 3 years of these reviews is available here: http://www.slideshare.net/CMI/the-essential-bestbooks-reading-list-for-content-marketers. Even though I am established as a reviewer, it surprises me at how responsive some authors and publishers are regarding review copies when I request one, and how unresponsive others are. Even when I’ve established a track record with some publishers, it can be difficult to obtain copies in a timely fashion. Worse than being turned down for a review copy is when there is no response to a request. The takeaway lesson: a prompt “yes or no” response and immediate follow-up go a long way to project a professional image. Anyway, Stephanie, congratulations on a meaningful post with lots of relevance to nonfiction writers self-published or traditionally-published. Thank you for the compliment, Roger, and for an excellent response that illustrates why review copies are so powerful. I can’t begin to imagine why anyone would turn down the opportunity to send out a review copy, though I have seen a “scarcity” mindset among some people who may not yet grasp why it’s better to get your book into as many readers hands as possible! Thanks for such a thorough and timely post. 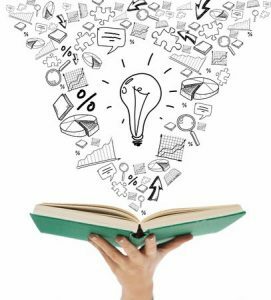 Although new indie authors are entering publishing at a rapid pace, too many of them are mystified about marketing, especially about getting book reviews. I look forward to using the wealth of sources you’ve shared for getting reviews for my upcoming book, as well as sharing this post with my tribe. I skimmed the article [I’m saving it for more intense reading], but didn’t notice a reference to author-reviewing. Sorry if I simply missed it. As an author, I know how important book reviews are. When I read a book I enjoy, I write a review. If I start a book I don’t like, I quit. There is too much good stuff out there to waste your time on garbage. I just got a recommendation to use Debbie Drum’s Book Review Targeter. ANY COMMENT? We use and recommend Book Review Targeter–it’s a great tool! 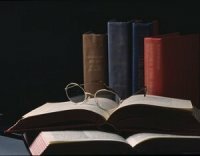 I am an Italian book promoter and created a book promotion and review site some years ago, to promote foreign authors and books in Italy and Europe. I also offer a professional service of honest and unbiased book reviews in a double language: Italian and English, to give books an international exposure. 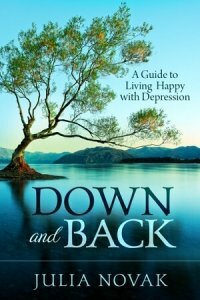 I explained how this service works at this link: https://www.advicesbooks.com/paid-book-review-services/. I hope this will be helpful to you.